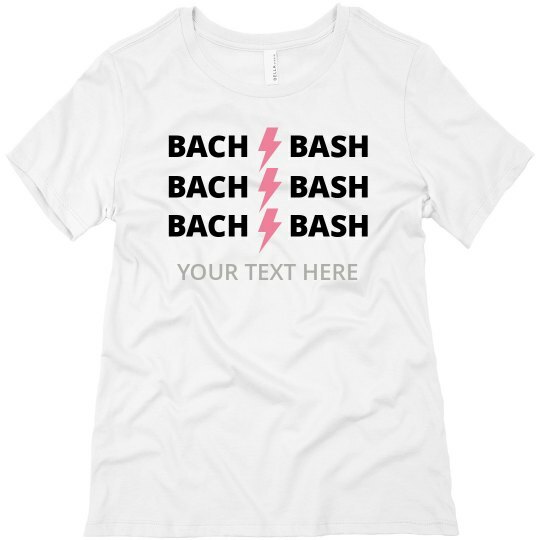 Celebrate your bachelorette party in this pink lightening "Bach Bash" tee! Add your text to the bottom and say your name, the date, or location of the event. Check out the other bridesmaids version so everyone can match when you go out!